To outstanding from competitor you need more attractive new play event. “Angel playground” have new product each season! 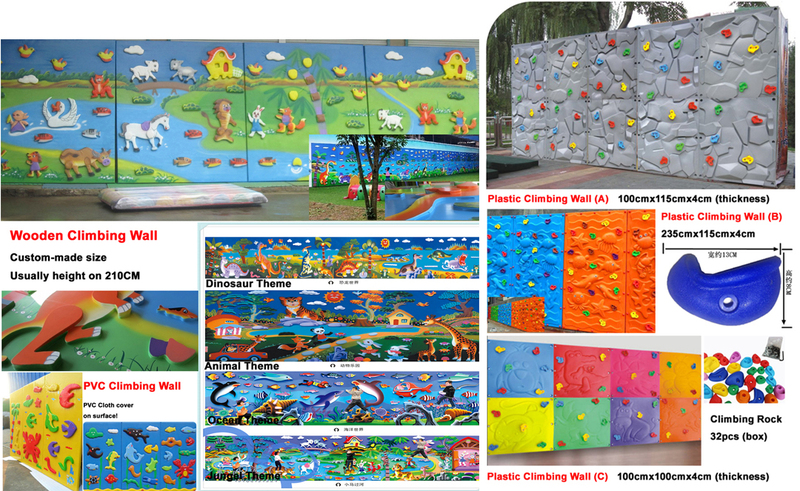 “Angel playground” have large range option for kids play equipment! You have plenty of choice. Your unique indoors play will be fresh and exciting different with others! You receive it before your competitors even heard about it. “Angel playground” also bring your ideal inside play event to make sure your local market are welcome. We support you not only on play frame! But also side-line product! Angel playground provide indoor play frame with wide range of slid-line product to generate more profit for your business, more accessories will provide better customer experience. We offer large building block, swing sets, gifts, jumping ball, plastic small house, ball pit and soft play toys. Owner can sale rocking horse, home slide and home ball pit to kids parent. 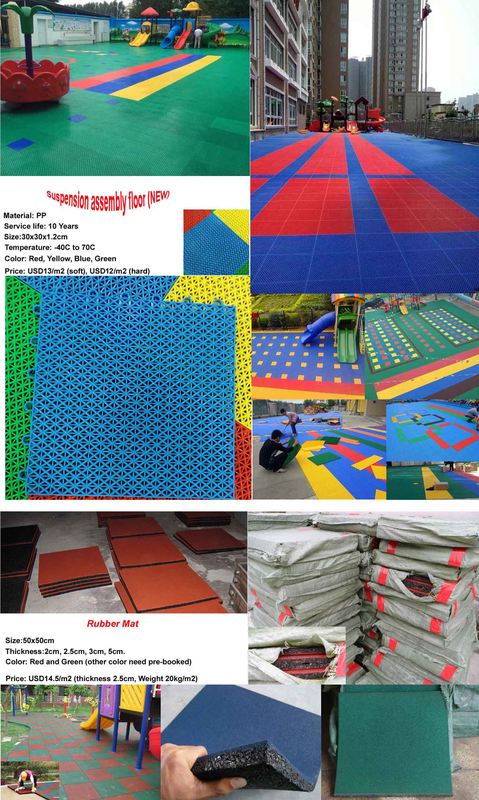 We also offer separate components like soft mat to cover the rest play area and more ball for replacement. We also have source for things like furniture, kids table and chair, art and crafts, coin machine, and party product. We will help to purchase for you on good price to share the container with contact information from your side If we do not have source. 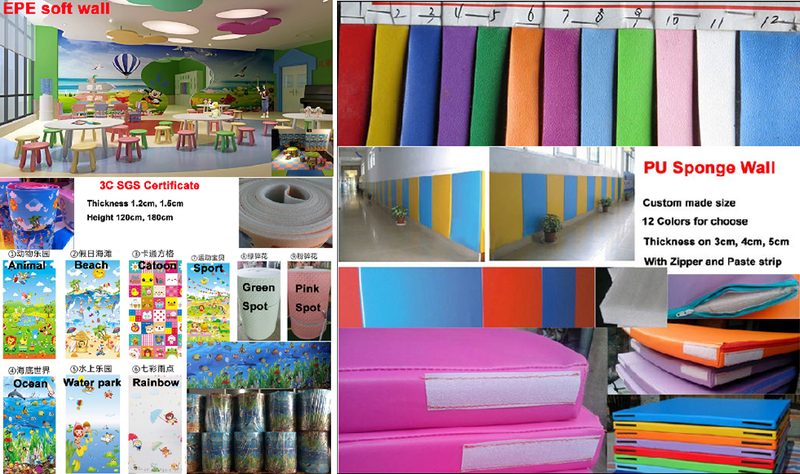 In conclusion, we provide one shop solution for your indoor playground equipment. As mentioned on “how to choose a good indoor playground supplier”,Angel playground support your business from the beginning to the end! We walk you thought on each stage to build a mutual benefit long-term business relationship, your success is equate to us, we will keep recommend our new clients visiting your place to check the quality and business situation. So we will do best to provide high quality indoor playground equipment for you!